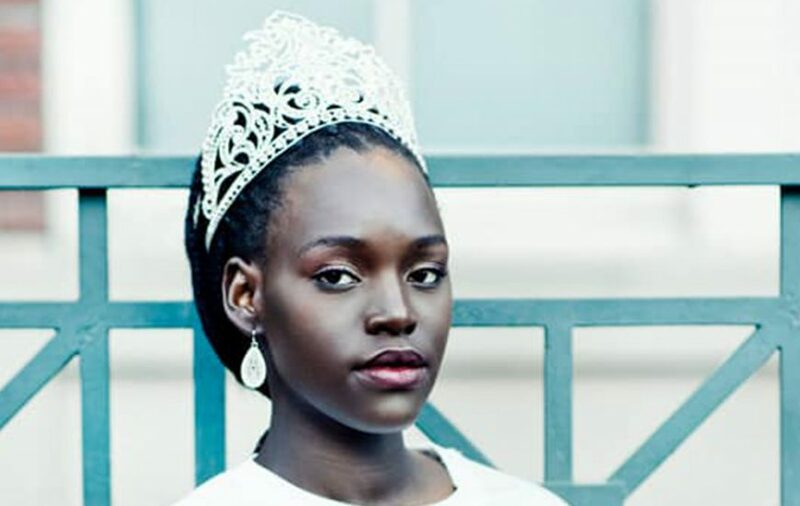 Miss Uganda North America Shalom Aburu arrived Friday January 11th at Entebbe Airport in Uganda. She was welcomed by Miss Tourism Margaret Kankwanzi. 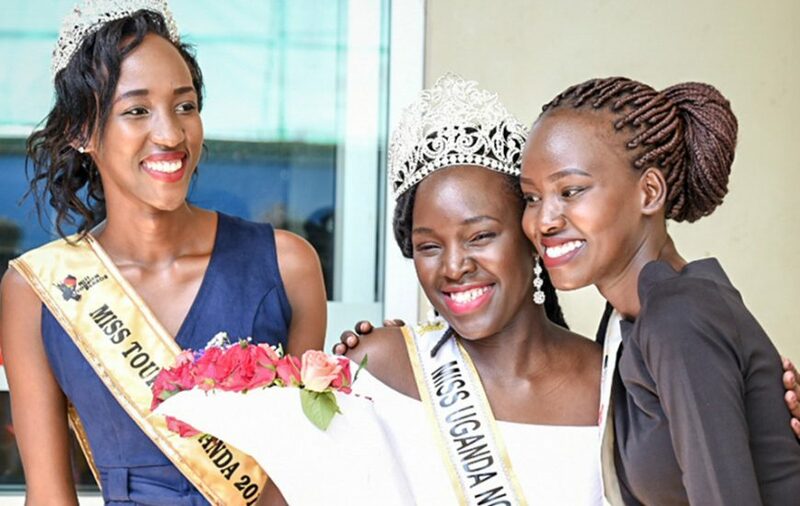 The two and other queens will be working together on the 2019 Cares Tour of Uganda presented by the Miss Uganda North America Leadership Program. 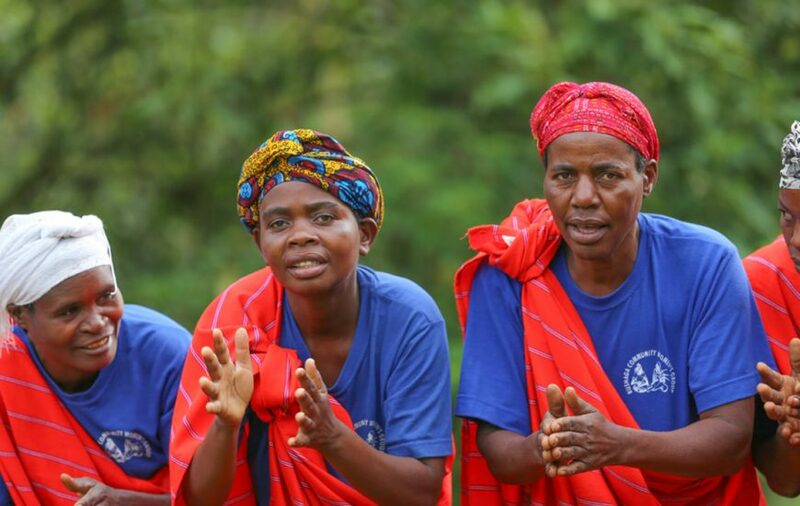 The tour, dubbed 'Bwindi: Gorillas and Southwestern Traditions' will run from January 14th through January 17th 2019. 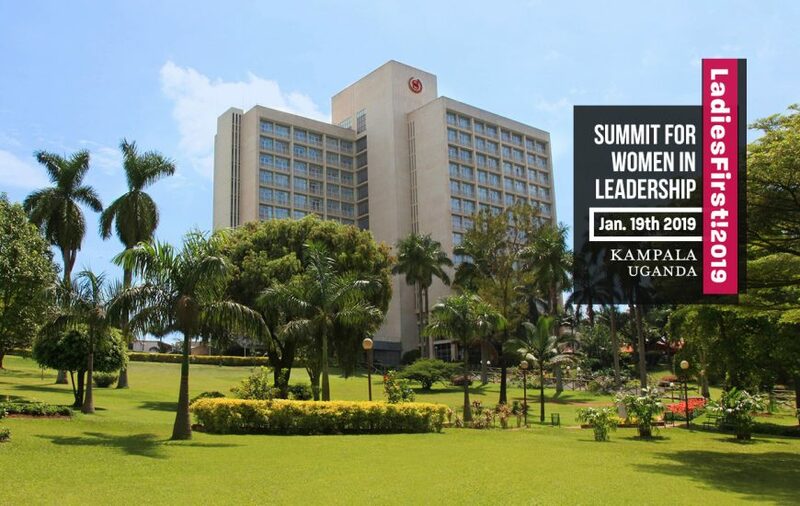 The second annual LadiesFirst Summit for Women in Leadership will be held on January 19th at the Sheraton Kampala Hotel. 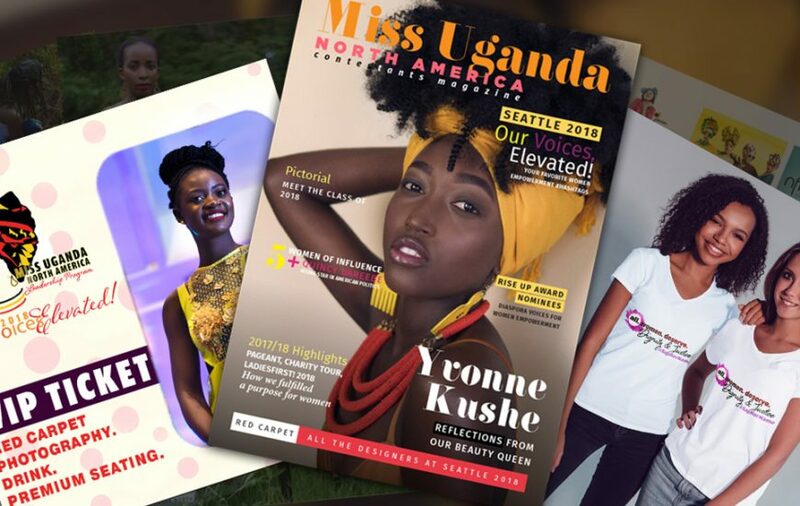 The event is presented by the Miss Uganda North America Leadership Program and features motivational speakers, special guests, panels, and fun learning activities. We are pleased to announce that Sheraton Kampala Hotel will join LadiesFirst!2019 as event hosts. Registration is ongoing for the 2019 LadiesFirst! Summit for Women in Leadership. Our ladies are flying high. Some 2018 honorable mentions. A number of inductees in our Leadership Program have gone on to do amazing things this year. Here are some honorable mentions. A Thank You note from our program president. 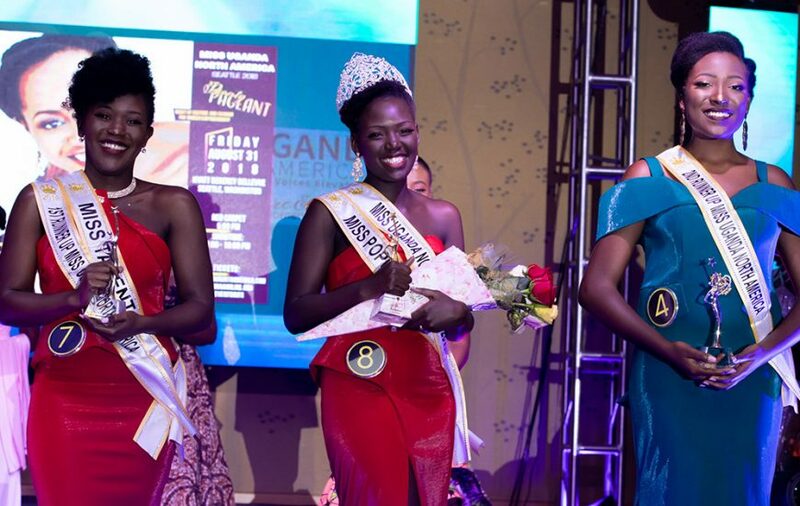 Highlights of Miss Uganda North America 2018 - Our Voices Elevated that was held on Friday August 31st 2018 in Seattle, Washington at the Hyatt Regency Bellevue. You can now purchase a copy of this year's magazine and a t-shirt to celebrate this year's theme: Our Voices Elevated. Discounts on all items. 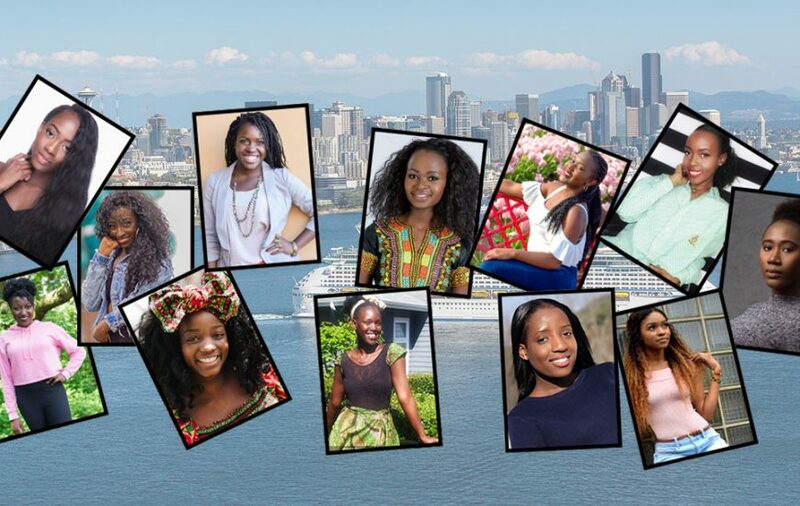 Meet the pageant team for Miss Uganda North America, Seattle 2018 - Our Voices Elevated. 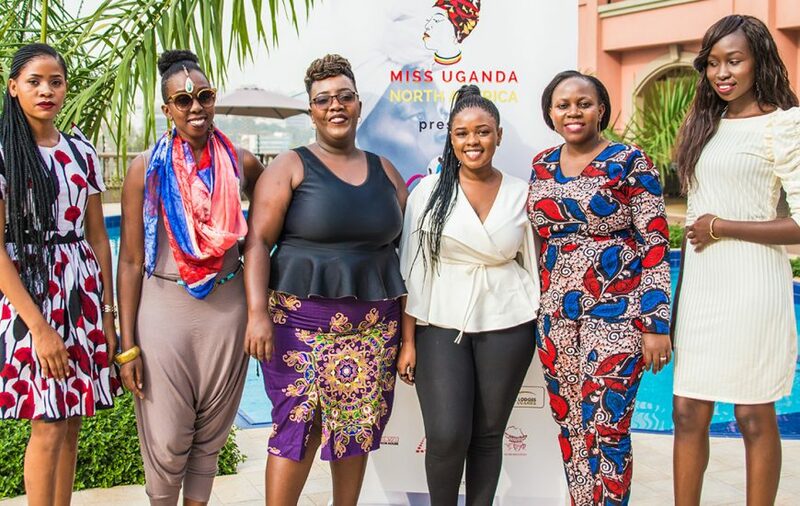 Meet the Miss Uganda North America Class of 2018!